Our Children’s Ministry serves kids from 4 months through grade 5 and is affectionately named “NEW NAME COMING”. We strive to provide a fun, safe and learning environment for all kids. Combining child development and theology to create a comprehensive strategy for every phase of a kid’s life to influence their faith from birth to graduation. 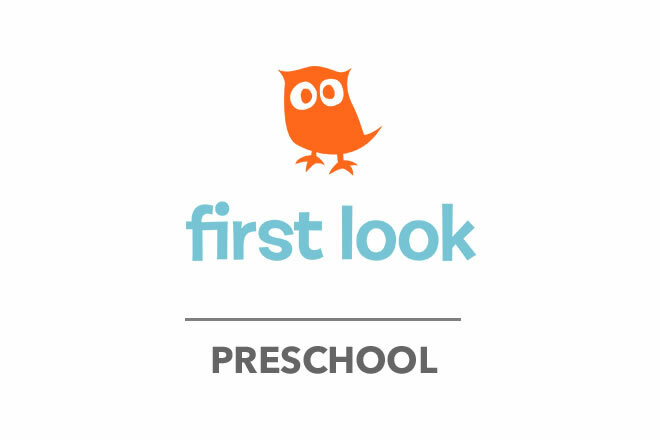 First Look is a weekly, web-based curriculum and strategy designed for babies through 5-year-olds. First Look uses engaging activities to introduce preschool children to God gives children a first impression of their heavenly Father and the wonder of His love for each one of them. 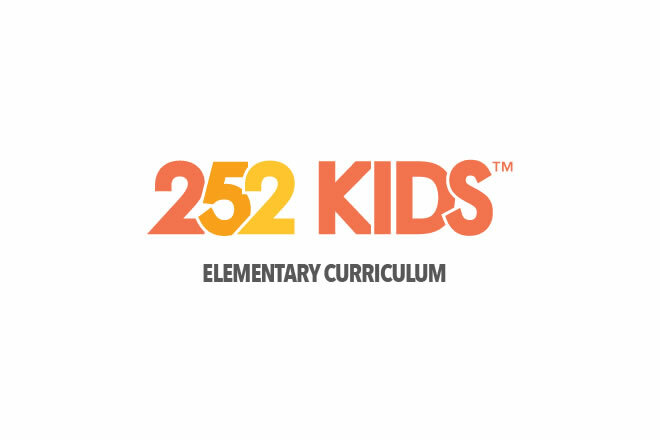 252 Kids is a weekly, web-based curriculum and strategy designed for Kindergarten through 5th grade. 252 provokes discovery and invite kids into a new understanding of how to grow in relationship with Jesus.